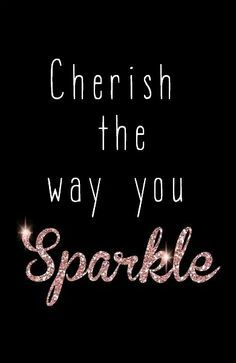 It was time to sparkle this weekend as I had both 40th and 21st Birthday parties to attend. For someone who has hidden herself away for years and loathed social occasions and having to get dressed up, it was a long time coming to actually be looking forward to putting the glad rags on. I had a beautiful black dress that I had grown out of years ago and was determined the last few months to slim back into it for this night out. 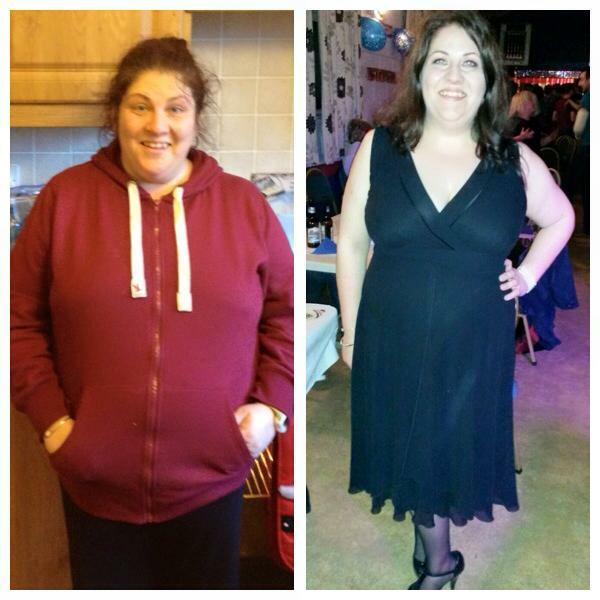 And with a nigh on 4 stone weight loss achievement so far, I did just that! Saturday night in a little black dress also meant swanning out in high heels like a pro, only I was well out of practice and far from the confidence of a cat-walk model in heels. I was practicing all week long in my kitchen, walking around in heels again. My boyos pointed out to me while I was peeling potatoes for dinner how fetching I looked in my glossy T-bar peep-toe high heel shoes while in my running tights and warm socks! LOL! It was all fine and well wobbling around the kitchen on the lino but as soon as I sauntered out on to the wooden floor in the hallway it was a whole different scenario. Instead of taking elegant, confident and assured strides, I was more akin to a new-born foal taking it’s first wonky steps. I was sure I must look like Whoopi Goldberg trying to walk in her blue stilettos in the movie “Jumping Jack Flash”. In anticipation of Saturday night I booked myself in for a long overdue hair appointment (my eldest chap had started addressing me as “Badger” of late) and seeing as make-up application wouldn’t be a strong gift of mine I also had my make-up professionally applied. I felt vibrant, I felt confident, I felt excited and it was a novelty to actually be looking forward to going out. I felt feminine. I felt comfortable in my skin. I felt beautiful both inside and out. So I ambled out to the car, looking forward to the night and warmth of friends and family. I rechecked my bag to ensure I had my germolene cream, antiseptic wipes and plasters in case I fell over in a heap in the heels and lamped myself! LOL! I had a great night out afterwards, catching up with those I hadn’t seen in a while and also stepping out of my comfort zone by making an active effort to interact and make new friends too. It felt like I had just released myself from prison, my own self-inflicted prison, and I had a ball! There was so much fun, love, laughter and craic (and gorgeous food it has to be said), I felt truly blessed and thankful to have been a part of it all. I managed to find my stride in those heels too and was even convinced to get out for a few twirls on the dancefloor in them! WHOOP! The relatively normal night-out rituals of pampering and looking after myself have been alien to me for way too long and to be honest, I had over time actively resisted the rituals. Over the years I thwarted any opportunity to dress up and feel beautiful as no matter what I did I just felt so ugly and unattractive, felt so unloveable and had lost touch with my innate beauty within, that dressing up and wearing make-up etc would, I felt, just draw more attention to and expose even more how apparently unappealing and insignificant I was. So back then, I stayed at home and ate. It felt safer but I had lost sight of who I really was. I had stopped making any effort with myself for ME, resenting instead outside influences on how I should look and appear in this world and digging my heels in. As I’ve mentioned before in an earlier blog post, sexual assaults and rapes I had endured when I was younger left me with the hidden resignation that my body was not seen by others to be my own, that at best its value was seen to be of service to others and what it could offer them in terms of gratification. I was tired of my body being catalogued for its attractiveness, it’s desirability and service potential as opposed to finding joy in the real authentic me, my great sense of humour and my kind heart. I allowed it to bend me out of shape which led my own view of myself to become warped and toxic. I lost my sparkle on the inside. And if I couldn’t feel it, how could I show it? My light had gone out. I was hibernating within myself, under all those “protective” fat layers, until it felt safe again to reawaken myself, to love myself and to allow myself to be loved. The last few months have been a revelation in that I can make my own world safe for me to wake up in, unfurl myself gently and take joy in my own capabilities and potential. I cherish the abundant love and kindness in my life from my loved ones and feel safe to love myself again. I am my own safe haven from where I can allow myself to sparkle again. I am learning that it is empowering to CHOOSE my responses to what comes up in life instead of going in under a rock for cover and protection. I can stand strong and take up my place in my own life and realise that no one defines me but me. I am learning to live with my own value determined by myself alone and to stop disempowering myself by yearning or aching for it from someone else. I am the one, the only one, that can save me, that can revive me and revive my life. 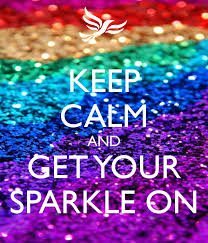 I am my own champion and I need to own that and to live it, every single day, to ensure that I continue to honour and cherish my beautiful life, to allow myself to sparkle. 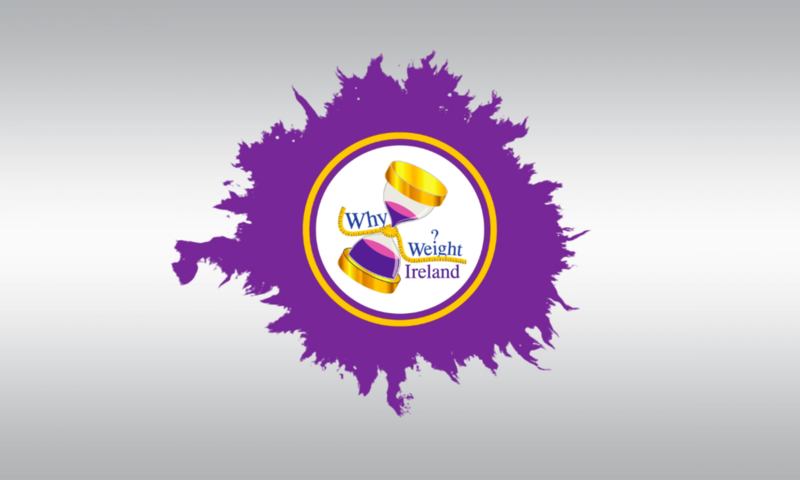 This week I have gained 0.5lbs, bringing my total weight loss over 24 weeks to 3 stone 10.5lbs. There are only 7 more weigh-ins until the year end so I need to pull myself together and work now to shed another stone in that time. I was bold during the week and inhaled a 100g new Winter Edition bar of chocolate from Cadbury’s that I’d had my eye on for a few weeks and then sure after the night out on Saturday I was just grazing through out yesterday instead of sticking to my food plan! I have a few more nights out and trips coming up too so really need to PLAN and STICK TO my food and exercise properly to ensure continued weight loss. Please find below some of my favourite meals to make at home. This is one of my absolute favourite dishes ever to make. The fresh tarragon gives a lovely aniseed flavour to the sauce and is gorgeous here with chicken and also with salmon. I used to make this dish with cream but to lower the calories while safeguarding the taste of this dish I tried making it with half-fat crème fraîche instead. My first attempt was lovely taste-wise but desperate visually as the crème fraîche is fairly thick so it just kind of sat there on the meat and refused to go creamy. I realised I needed to thin it out a bit so after many a trial and error I managed it on Friday and I was happy with the result. So here you go, enjoy! This recipe serves one and is 307 calories. Serve with your favourite vegetables and new potatoes, remembering to add the extra calories. Preheat your oven to Gas Mark 4/180 C. Season the chicken breast with salt and pepper on both sides. Cook the chicken breast in a non-stick pan with FryLight until browned on both sides. Transfer the chicken breast into a shallow oven-proof dish. Sprinkle the tarragon and red onion over the chicken. Gradually add the milk to the crème fraîche in a jug and whisk with a fork or small whisk until smooth. You are looking to thin out the thick crème fraîche until it reaches a pouring consistency like pouring cream but not as runny as milk. Pour the mixture over the chicken, letting it ooze down the sides into the dish. Season with salt and pepper. Bake in the oven uncovered for 35 to 40 minutes or until the chicken is fully cooked and no pinkness remains in the meat. 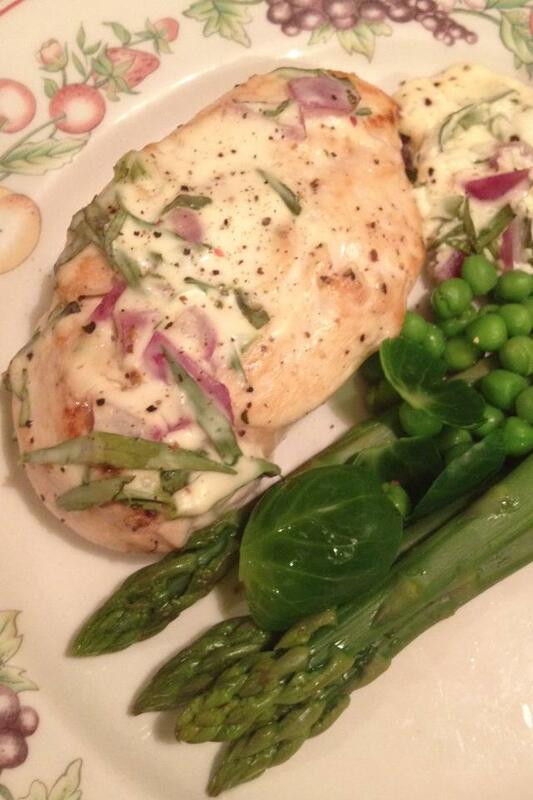 Serve the chicken, including all the lovely creamy tarragon sauce, with your favourite vegetables. This creamy tarragon sauce also goes well with salmon fillets. The method is quite similar. Cook the salmon fillet flesh side down first on a non-stick pan with Frylight for about 3 minutes until lightly browned. Turn over and cook the skin side for about another 2 mintues. Place in shallow oven-proof dish and continue to follow instructions as for the chicken above. The salmon only needs to be oven cooked for about 12 to 15 minutes or until fully cooked. This dish is very quick to make up, tastes delicious and is only 291 calories. Keeping the pasta content low but filling it out with the mushrooms, asparagus and petit pois ensures that calories are lower than if you load up on the pasta. This recipe serves one. Cook the pasta in boiling water as per packet instructions. About 5 minutes before the end of cooking add the prawns and petit pois. About 2 mins before the pasta is ready add the mushrooms. When the pasta is cooked and the prawns are heated through, strain the water off. 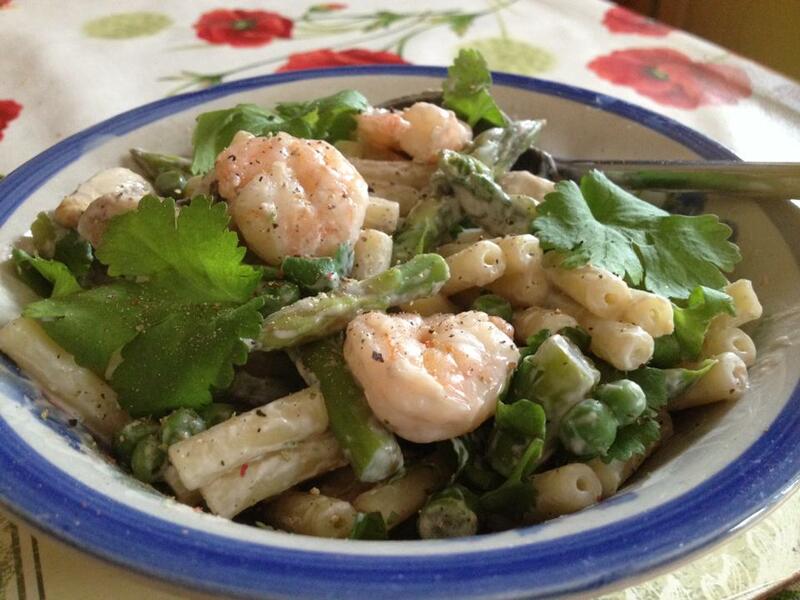 Add the sweet chilli soft cheese and gently mix through the pasta, prawns and vegetables. Serve in a warmed bowl, add a twist of black pepper and top with the coriander leaves. Enjoy!